Glyphosate, the active ingredient present in Monsanto's weed killer Roundup, has been classified by the World Health Organisation as probably causing cancer in human beings. The International Agency for Research on Cancer (IARC) – WHO’s cancer agency – published a report on the matter this week. Roundup is sprayed widely not only in North and South America, where millions of hectares of GM crops are grown that have been made resistant to the herbicide, but also in Europe where it is used by farmers, gardeners and public authorities to kill weeds in public spaces, or on train tracks. This is how the poison is contaminating ground and surface water on a large scale. In 2013, tests commissioned by Friends of the Earth Europe showed that people in 18 countries across Europe had traces of glyphosate in their urine. The Netherlands have banned the use of Roundup (or other glyphosate-based herbicides) for private use as from November 2015. Monsanto is up in arms over the WHO study - published in The Lancet Oncology - and have already asked for its retraction, saying the study was "biased and contradicts regulatory findings that the ingredient, glyphosate, is safe when used as labeled." The company keeps insisting on its line that "glyphosate has been found safe by regulatory agencies around the globe", ignoring the strong criticism on the way chemicals are declared 'safe' by the EU and even more so by the US. The EU will review the authorisation of glyphosate this year. 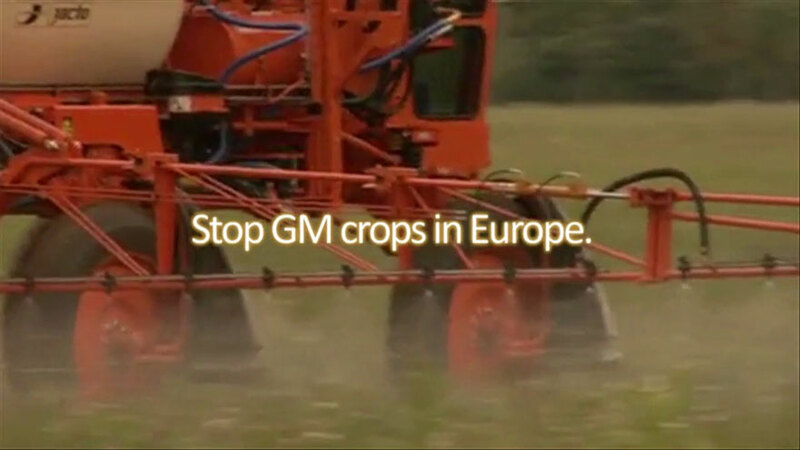 Germany is the rapporteur country for glyphosate. But according to German NGO Testbiotech, the German authorities failed to take into account several relevant studies that were available.